Not all anniversaries are happy and Nov. 7 is one of the saddest of all. 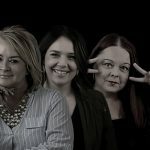 Since Nov. 7, 2000, at least one person has died on Texas roadways every single day. 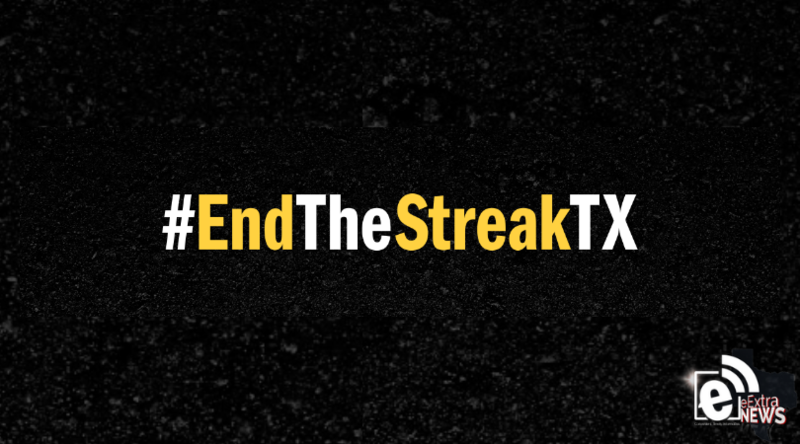 In an effort to end this deadly 18-year milestone, the Texas Department of Transportation, through its #EndTheStreakTX campaign, reminds drivers it’s a shared responsibility among roadway users and engineers to keep our roads safe.